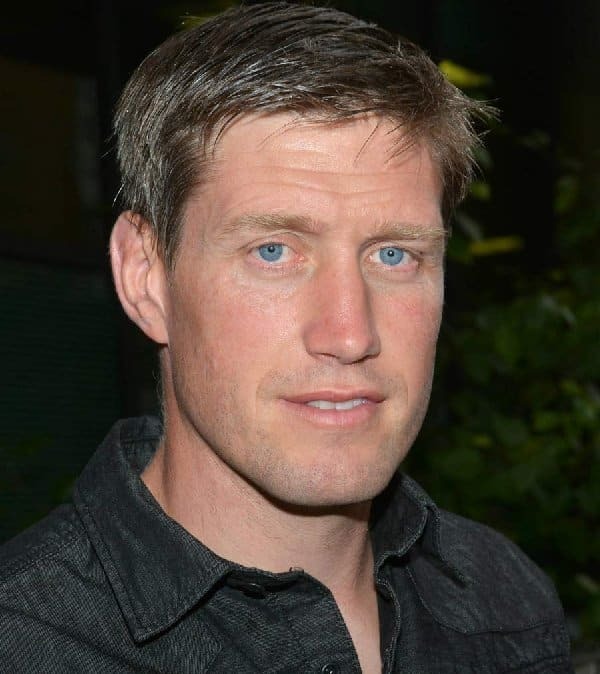 Ronan O’Gara was at the heart of Munster and Irish rugby for fifteen years up until his retirement 2013. He is Ireland’s all-time leading points scorer, the Six Nations leading points scorer and the most capped player in Heineken Cup history. With his club Munster O’Gara won 2 Heineken Cups in 2006 & 2008 scoring 2,625 points in his 236 appearances for the province between 1997 and 2013. He also added 2 Magners League titles. On retiring from professional rugby O’Gara took up a coaching role with Top 14 team Racing 92 in Paris. The club won the Top 14 title in May 2016 with O’Gara coaching input recognised as an influential factor in the Parisians success. As a guest speaker at corporate events speaks with insight & honesty of his journey through the professional game. He reflects on those many successes and occasional lows with the straight-talking attitude that has become his trademark. He will explore his relationship with other Munster teammates and coaches as well as his long association with Declan Kidney. He will share what he learned from people like John Langford, Jim Williams and Rua Tipoki and how they changed his attitude to training, performing and winning. He will share his thoughts on Peter Stringer’s career and his experience with Munster and Ireland. He will talk about his relationships with Brian O’Driscoll & Johnny Sexton and how it evolved over the years. Ronan is available for Q&A or interview style presentations and corporate launches.